I have made meat pies tons of times – always making a large batch of filling the day before I am ready to make the crust and assemble the pies. They keep well in the freezer and are definitely an awesome thing to have when you need to make a quick dinner.Sometimes I make the pies with meat only – and with nice, thick gravy. Often, I make them with vegetables included – it is really your choice. Yesterday, I finished the latest batch and I was taking pictures all along. 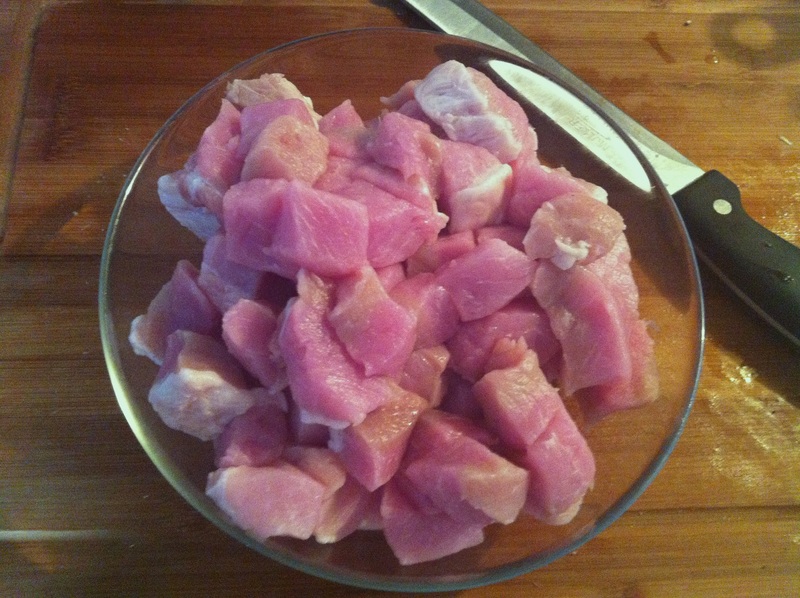 One thing I want you to remember – there are quantities in the recipe that you do not need to follow. If you want to make just pure meat pies – skip the vegetables. If you don’t like mushrooms – don’t add them and add something else that you like. 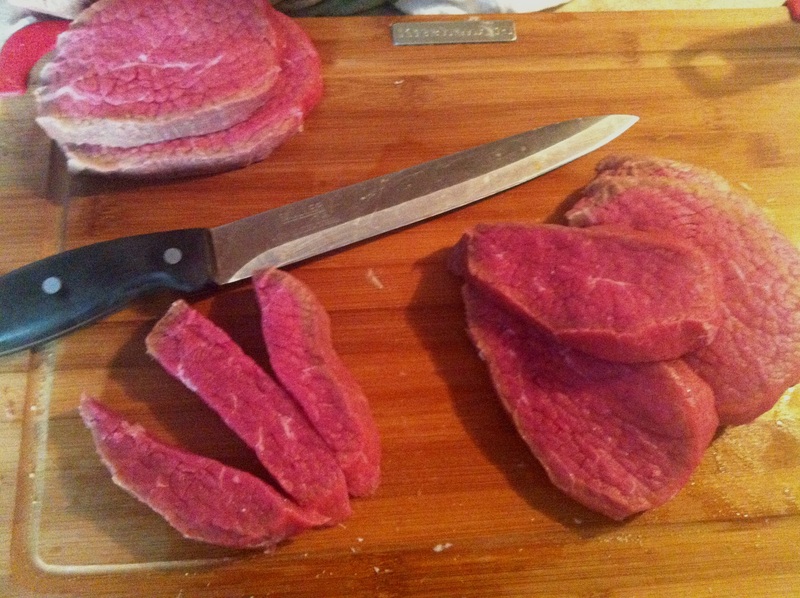 All you really have to do is put into your meat pies what you like or what your family likes. Note: All you have to do is just follow the pictures! 5. 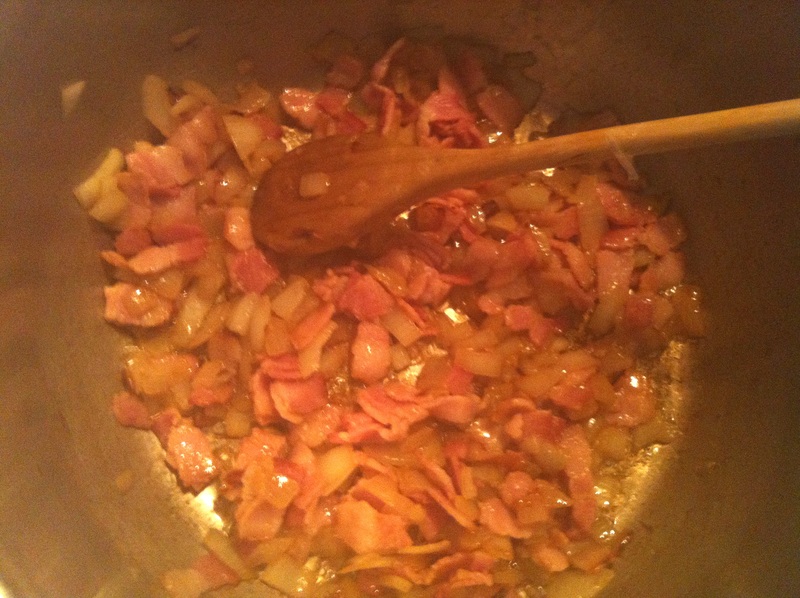 Cover the pot and simmer for about 1 to 1-1/2 hours. 6. 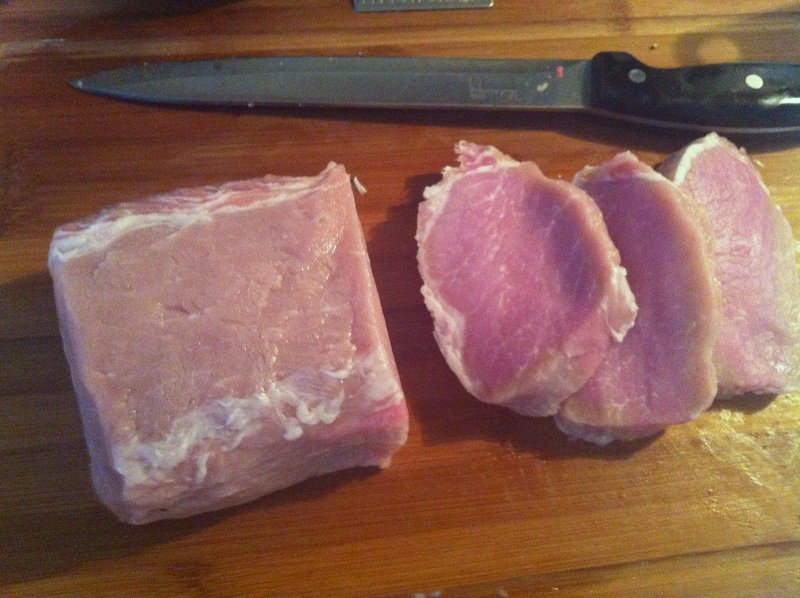 After this cooking time, take out a couple of pieces and check for tenderness. 7. 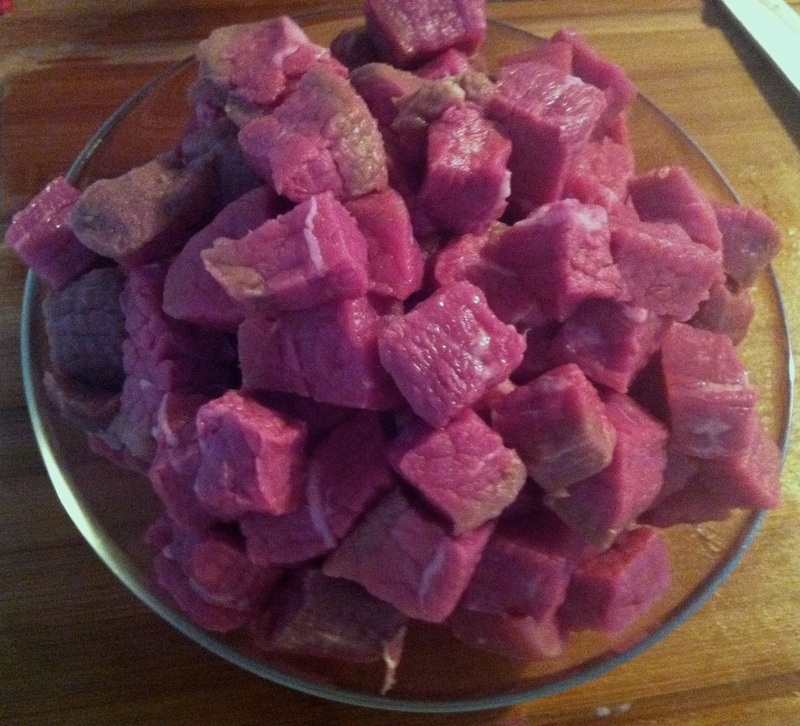 Add all your vegetables, mix well and add beef broth to cover all ingredients. 8. Bring back to simmer and cook for another hour. 9. 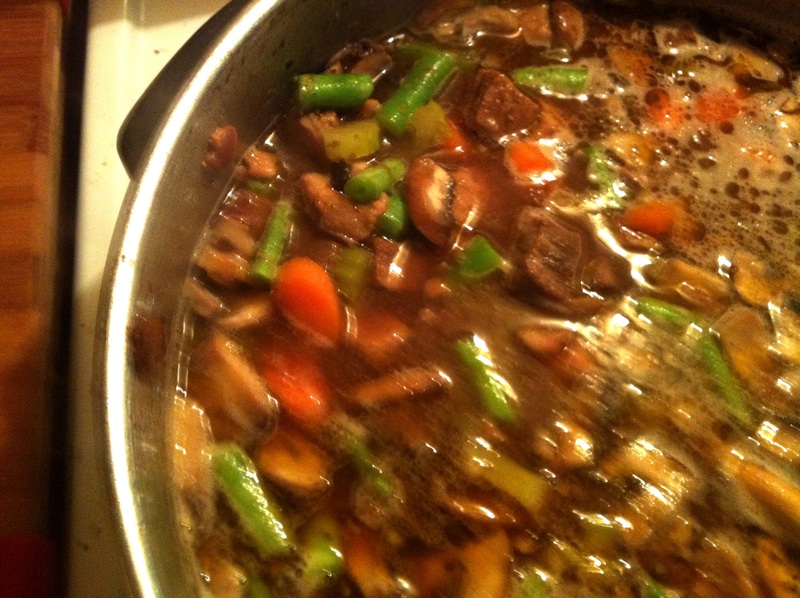 When finished simmering your ingredients, mix about 1/2 cup of flour in either beef stock (make sure it’s cool) until the mixture resembles a thin sauce. 10. 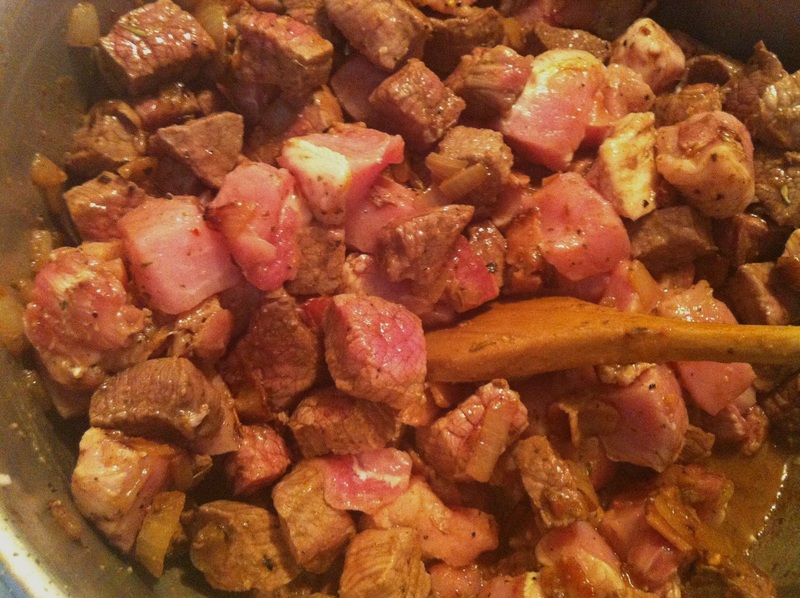 Add sauce to your simmering meats and vegetables and stir while the gravy is thickening. If after about 3 minutes you don’t think the gravy is thick enough, repeat the process until you get a thick gravy. 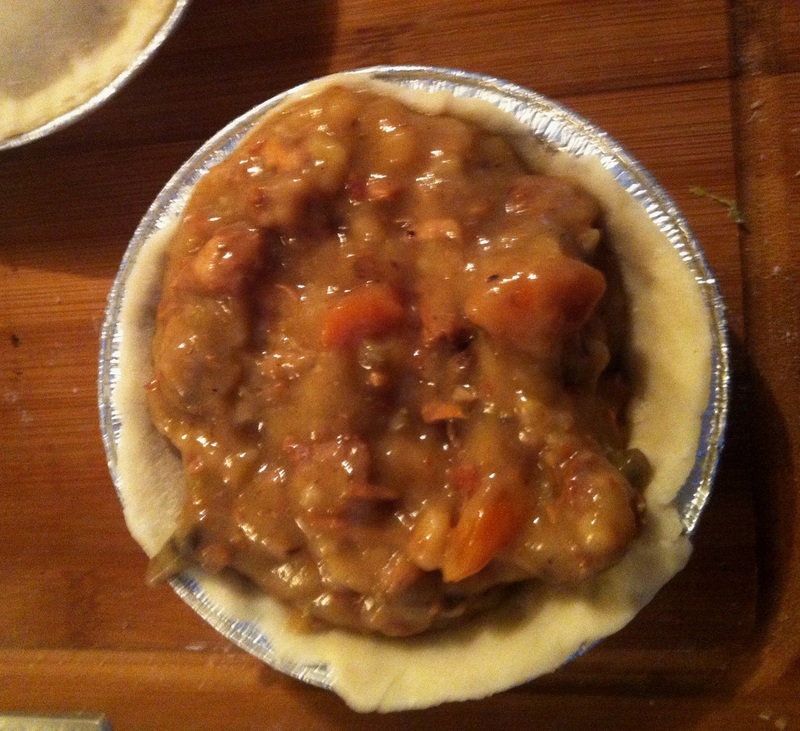 If your gravy is too runny, it will present a bit of a problem when filling the pies. 2. 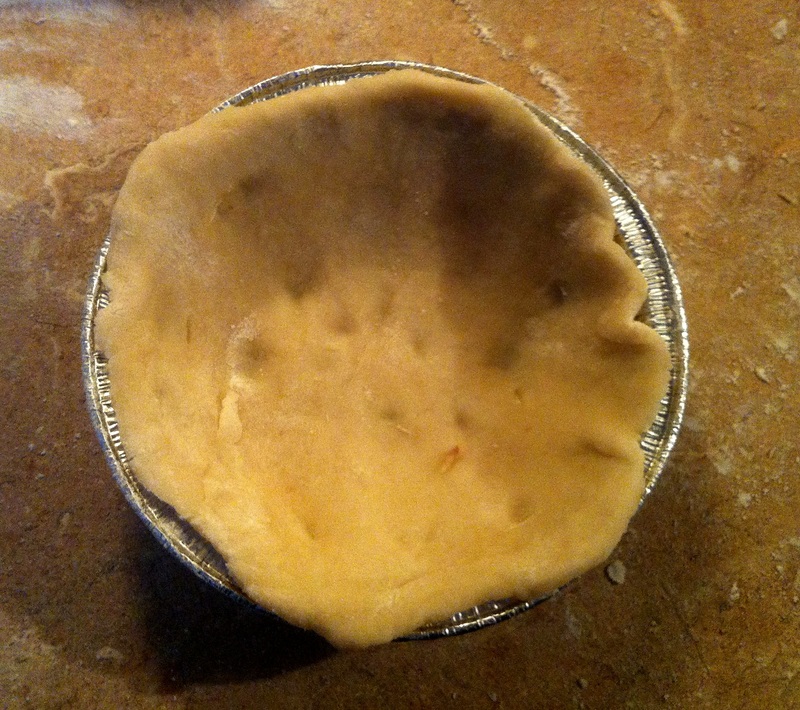 Roll out the pastry to about 1/8 inch thickness and cut out round forms to fit your small pie plates. I use aluminium plates and spray them first with non-stick cooking spray to make sure the pies are easily removed after baking. 3. Place each round into the pie plate and gently press into the bottom, Then – with your fist, press into the bottom corners, making sure you have enough dough to bring up the sides of the plate. 4. Now you are ready to fill the pie. You need to make sure that your filling has cooled down – not a good idea to use hot filling – it will ruin your crust. I always make these pies in 2 steps – one day, I make the filling, next day I assemble the pies. 5. 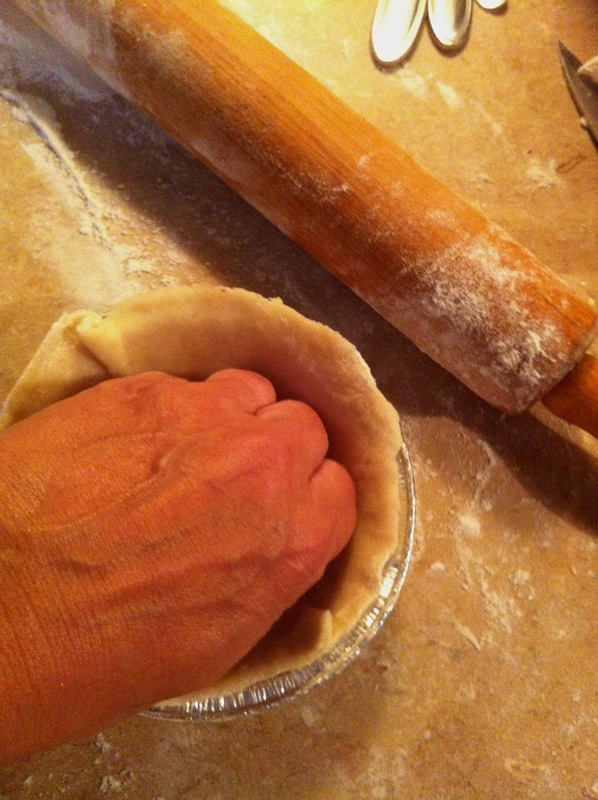 Cover the pie with another round piece of dough and gently press all the edges with your fingers. You can cut off any overlapping dough or just press it towards the centre. 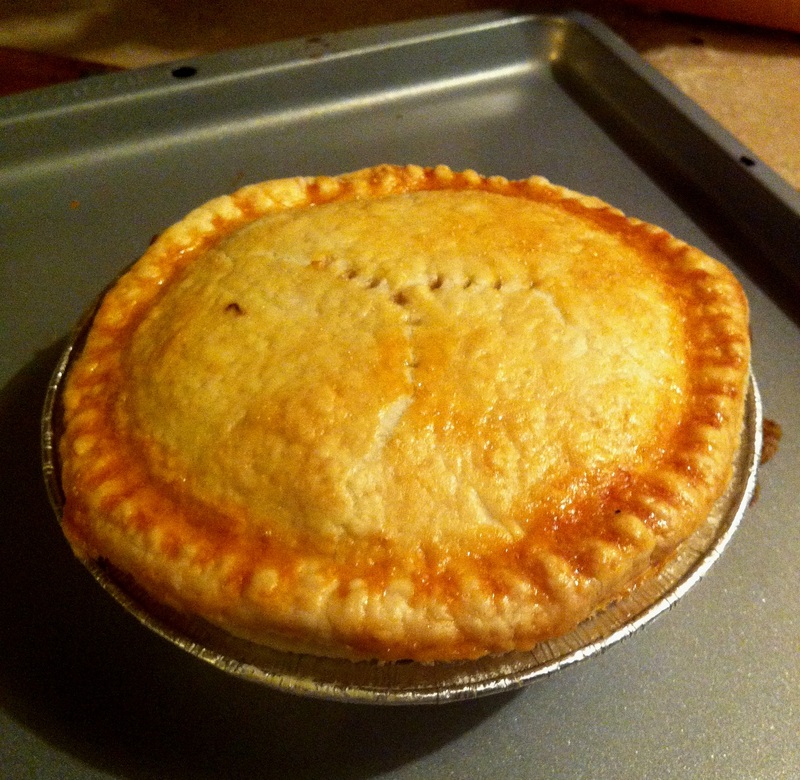 6.Use a fork to press the edges down firmly – it will secure the filling and give your pies a nice uniform look. 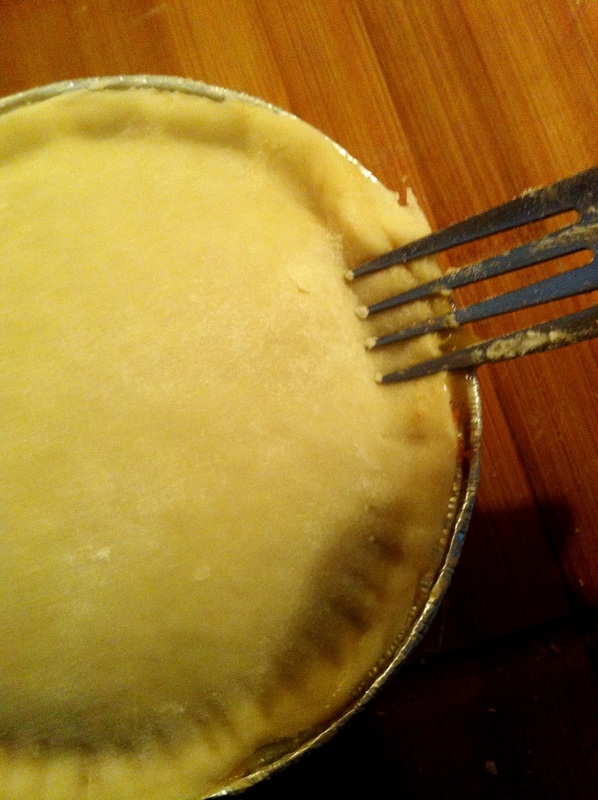 After you finish the edging, make a few holes with the fork in the centre to top crust – that will allow steam to escape when the pie is baking. 7. Now you can wrap your pies with plastic wrap. I usually double wrap them to prevent freezer burn. And if you want to – and I am sure you will, bake a few for a great dinner! 8. Bake them at 375F for about 45 minutes on a middle oven rack. Before baking, brush tops with beaten egg – the pies will turn out beautifully golden brown. I served the meat pies for dinner last night along with parslied baby potatoes and cucumber and tomato salad and sorry – forgot to take the picture! Hope you enjoy this recipe – please send me your comments, suggestions, experiences and pictures – your input is always welcomed and very much appreciated!